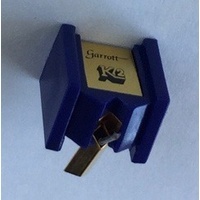 This code is for just the replacement stylus assembly, NOT the whole cartridge with stylus. 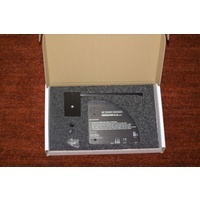 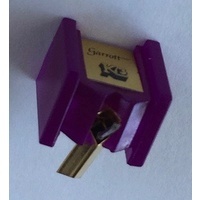 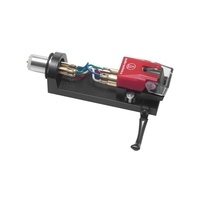 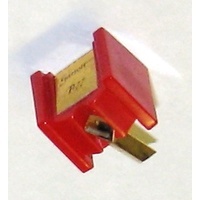 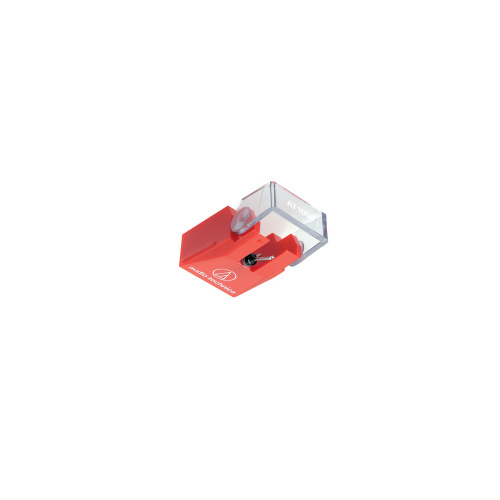 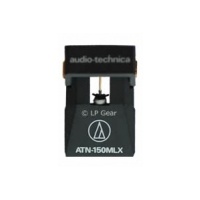 AT100E VM Type (Dual Magnet) Stereo Cartridge :. 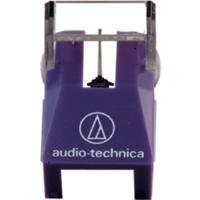 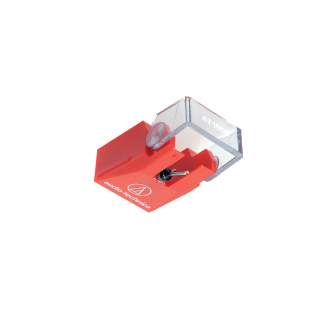 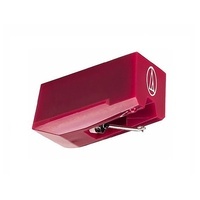 Audio-Technica's AT100E VM stereo cartridge features a structure that improves performance of the vibration system, allowing the stylus perfect contact to the record surface. 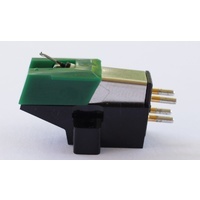 Additionally, it adopts a lossless Paratoroidal generator coil system to their cartridge bodies that results in peak generating efficiency. 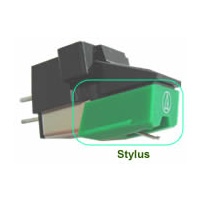 Stacking two cores makes further improvements to high frequency characteristics by separating the right-and-left channels from the center shield plate, resulting in reduced electrical cross talk. 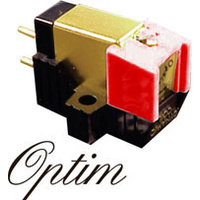 The VM type AT100-series’ dual magnet vibration and generation systems have been highly praised all over the world and have become a long-selling series.